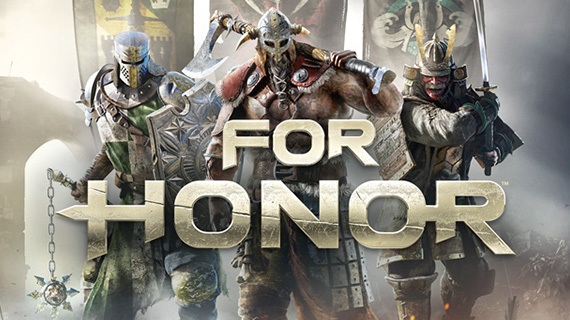 The For Honor three factions (Knights, Vikings and Samurais) are made up of heroes. 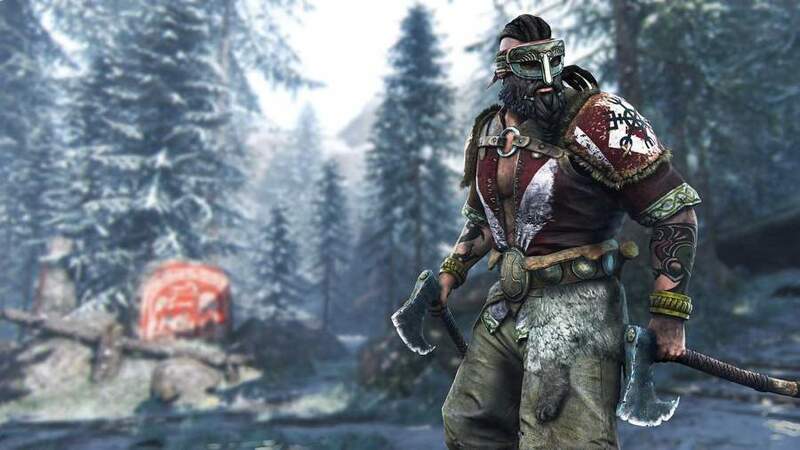 These For Honor heroes are assigned a class, which makes them unique and define their abilities and key attributes in a battle. The For Honor Assassin class consists of the Knight’s Peacekeeper, Viking’s Berserker and Samurai’s Orochi. The Assassin class are designed to be swift and lethal in their attacks, although they have less defensive skills, they make up for this in their vicious and relentless attacking style. 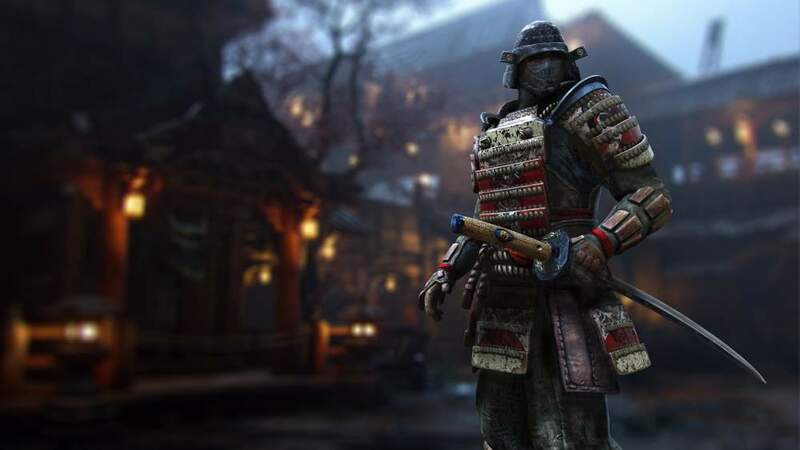 Named the aggressive duelists, these For Honor characters are hard to master and superb in multiplayer action. The class system gives players the freedom to play across factions, without restrictions to losing out on benefits some factions/heroes/classes may offer. 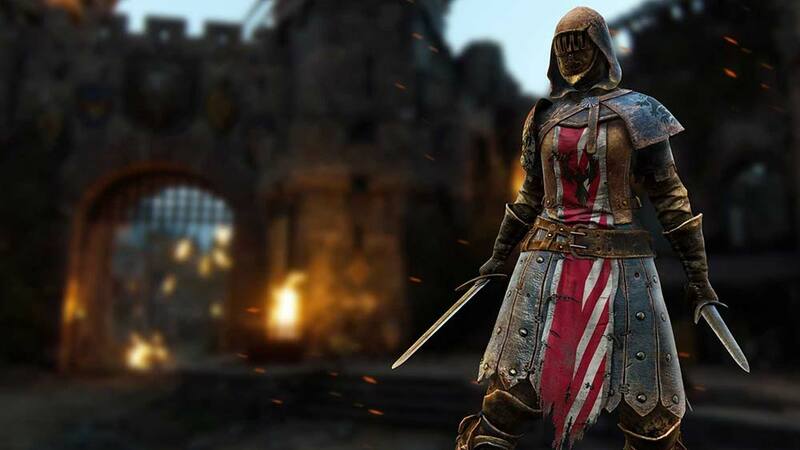 Even across the For Honor Assassin class, each hero has distinct advantages and disadvantages. As the game progresses, players collect loot and advance their players, also making them customisable, with a freedom of choice on gender, colour scheme and weapon aesthetics. Driven more by sheer madness and with an appetite for battle, The Berserkers won’t hold back when it comes to their savage love of war. A relentless character, which strikes us as being at the centre of the Viking’s civil war. Fatal. The Orochis roam the battlefield undisturbed. They are swift in movement and trained in the art of deception and are for the players who want to hone their skills in stealth. They are said to hold the secrets of past samurais and bring this to the battlefield in a form of poisoned weapons and deadly knives. The Peacekeepers are quick and lethal, small and agile. They are trained to move silently in the battlefield, defeating an enemy before they even sense their presence. A silent force which specialises in fast movement, using their sharp swords and daggers for precise deadly attacks. Find out more about the Heavies Class, Vanguards Class and Hybrids Class!